LOS ANGELES COUNTY, Ca. 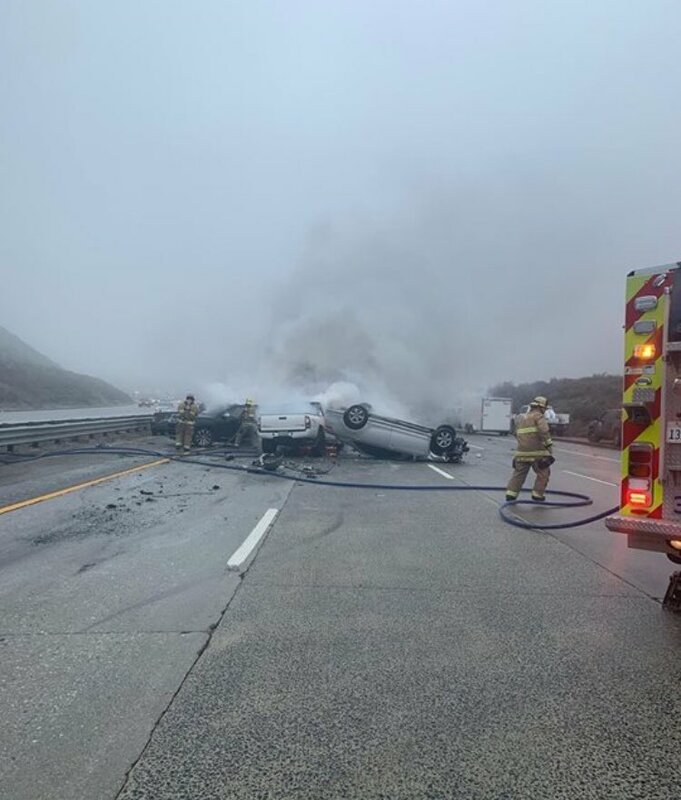 | A twenty-five to thirty vehicle pileup occurred on Saturday, March 23, 2019, around three in the afternoon on the I-5 Freeway in the southbound lanes about two miles south of Gorman Road. Another nearby crash reported another large amount of vehicles involved. 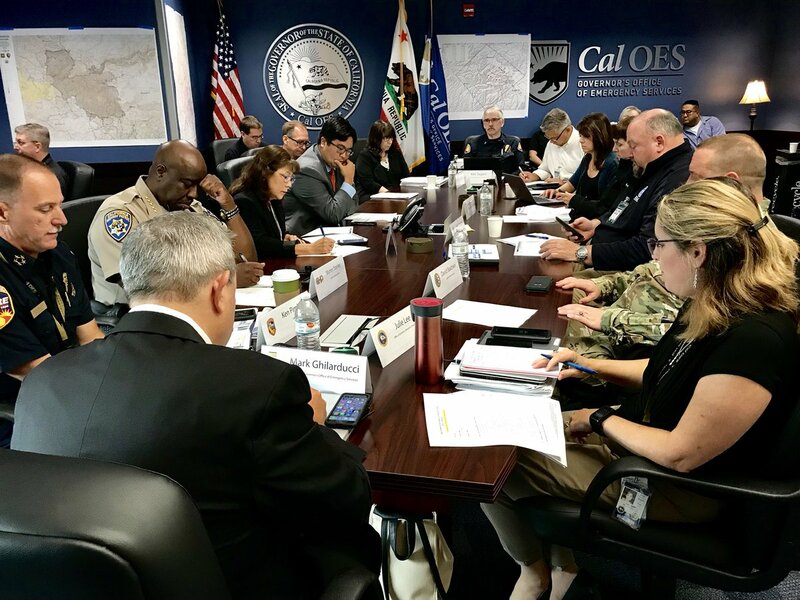 Resources from all outlying areas would be dispatched together forming a Unified Command including the Los Angeles County Fire Department, Ventura County Fire Department, Kern County Fire Department, CHP and the Los Angeles County Sheriffs Office. 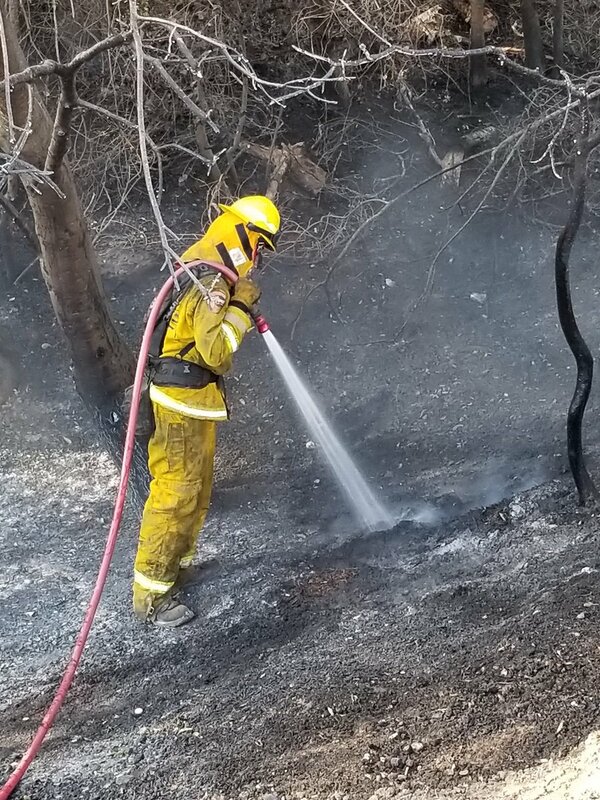 At 1551 hours, Battalion 6 from the LA County Fire Department assumed as the Incident Commander (IC) of the incident. 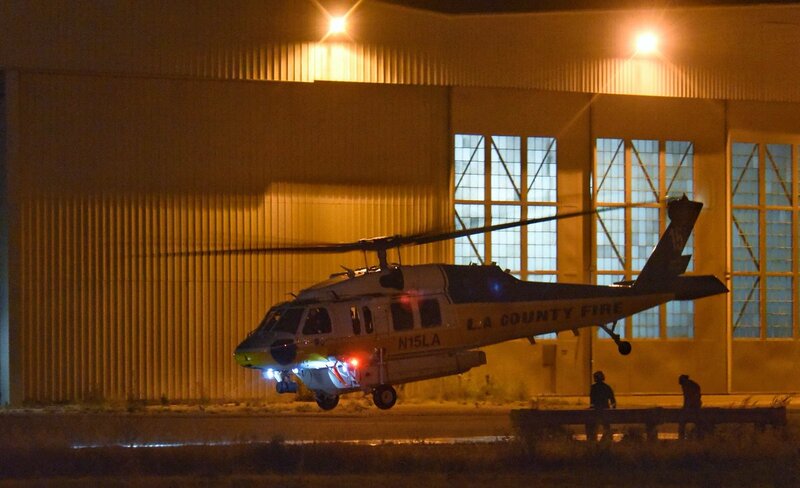 Fire resources included: KCFD E56, Copters 15, 17, 18 and LA County FD’s Copter 423. Engines 93, 103, USAR 103 and HAZMAT 105. More unknown resources were on-scene assisting with putting out a car fire and assessing multiple casualties. There is an unknown cause at this time but it has been reported that temps in the area were around 46*F but felt like 38*F with fog and poor visibility. For those following this post, there is something that miraculously occurred today in all of this mayhem and that this could have been so much far off worse than it was. 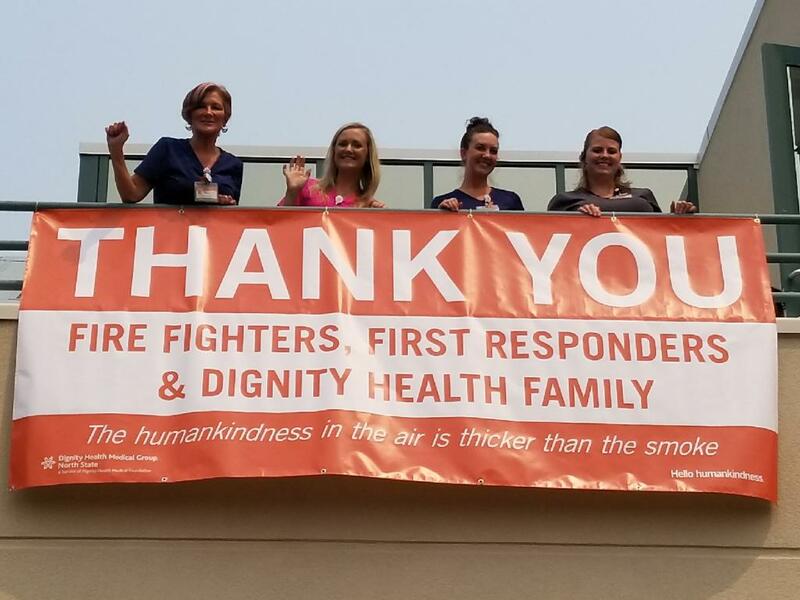 It was all due in part because those who were on-scene jumped into action and first responders had quick response times which saved a lot of lives. Command by all those involved from the various Fire and Law Enforcement agencies worked in unison with one another. Thank you for following us. 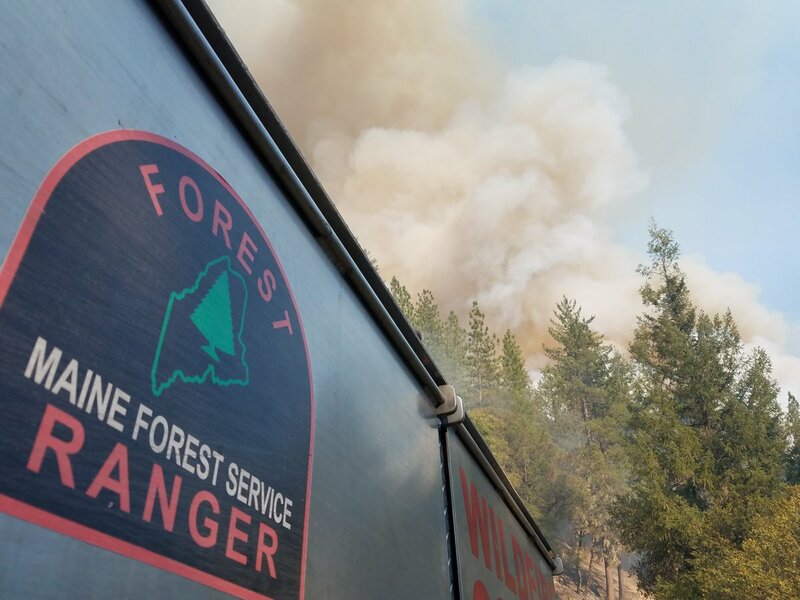 You can also find us on @nwfireblog on Twitter for more live coverage and other fire-related news. We also be found on Instagram. We’d love for you to join us here on our official blog and on our Social Media channels. Nationwide | A nationwide phone and internet outage interrupted mostly 911 call centers, several medical facilities, a Department of Corrections jail, ATM machines and the list goes on occurred on Thursday, December 27th and well into a few days thereafter. It is said that most or all of the 911 call centers are fully operational again but some residential customers are reporting outages on New Year’s Eve as of 2206 PST. 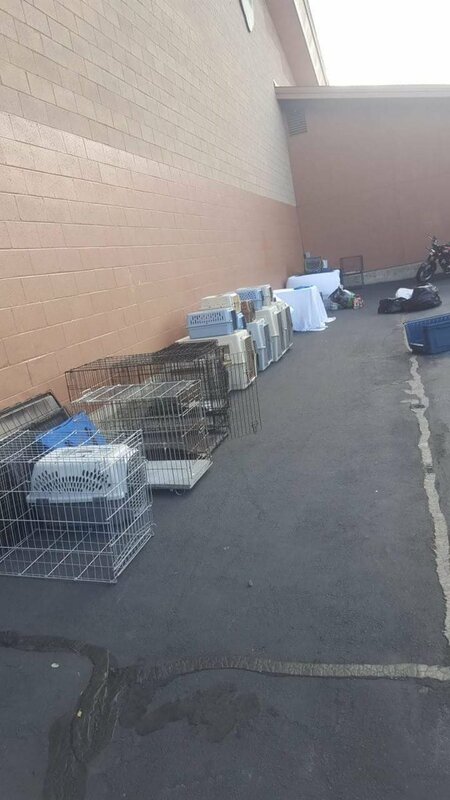 Some of these customers are said to be in New Mexico, Ohio, Boise (ID), Peoria & Scottsdale (AZ). Some customers are venting their frustrations on Social Media with the internet/phone/security giant telling them that there are no outages and there must be a phone with their home. 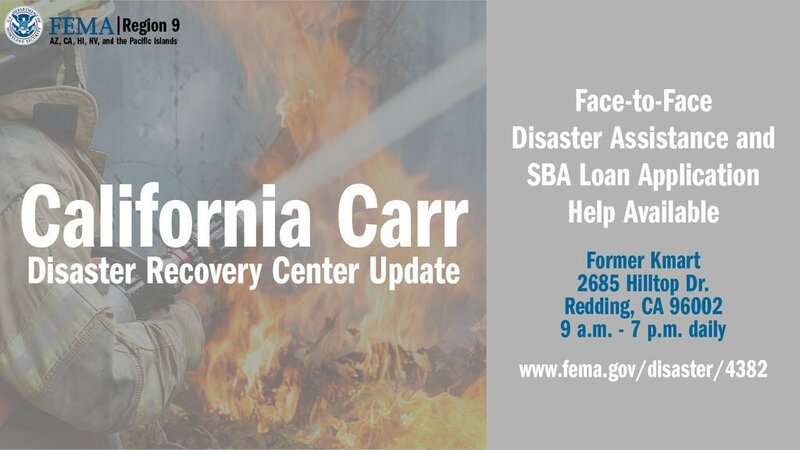 The following as of this morning’s post is impacting 911 centers, commercial and residential customers in WA, OR, UT, CO, CA, TX, AZ, NV, IL, NM, MN, MI, NE, ID, OH, NC, IA, GA and IN. Preliminary reports state that there was a problem with their Colorado site sending out bad packet information that caused the internet and phone lines to go down. The FCC is currently investigating. Some of you may run into a busy signal or find that it is difficult to get through 911. If this is the case, here are some local phone numbers to call. As far as we have been told, there are no current outages impacting any 9-1-1 centers. Clark County 911. This is for those in Clark County, Vancouver. 360-693-3111 or can text 911 or 311. Coast Guard Sector – Puget Sound. 206-217-6001. 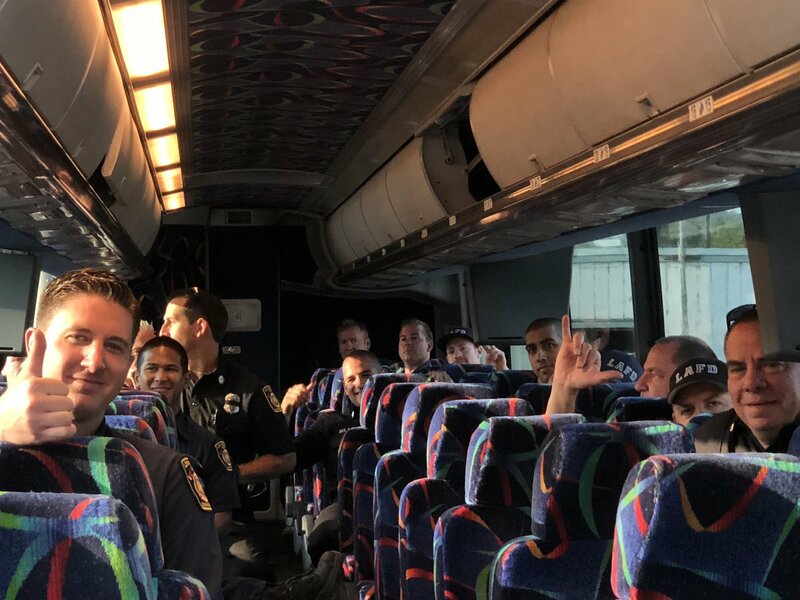 Sammamish / Issaquah PD Dispatch. 425-888-3333. King County Sheriff’s Office. 206-296-3311. This is for those who are in the areas of the King County International Airport, KC Transit, Sound Transit, Beaux Arts Village, Burien, Carnation, Kenmore, Maple Valley, Muckleshoot Indian Tribe, Seatac, Newcastle, Sammamish, Shoreline, Skykomish and Woodinville. Kitsap County Sheriff Dispatch. 360-308-5400. Pierce Co Fire & EMS. 253-588-5217. Seattle 911 Center (Police). 206-583-2111 or 206-625-5011. Text 911. WSP. Snohomish, Skagit, Island Counties. 360-654-1204. Whatcom County. 360-676-6911. Yakima County. 509-457-0207. Benton, Franklin and Walla Walla. 509-628-0333. We will continue to follow this developing story as more information is received. Thank you for reading our post. 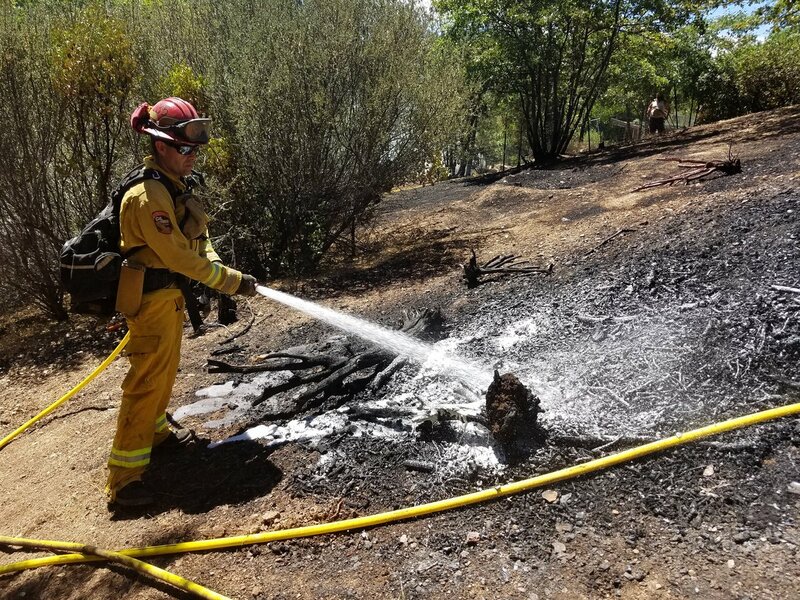 HILLS VALLEY, Calif. – CAL FIRE fire crews were on-scene of a 25-acre brush fire on Wednesday, June 27th. The fire is burning on Hills Valley x Anchor in Fresno County. CAL FIRE / Fresno County Fire Department with CHP Central Division, CAL Trans and Fresno County CA. 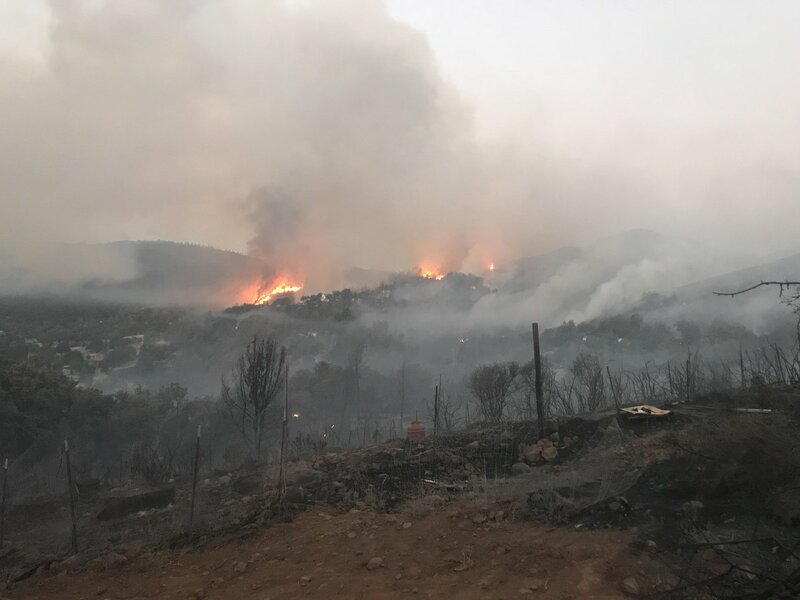 1748 | Fire has increased slightly to 76 acres along with containment at 50%. 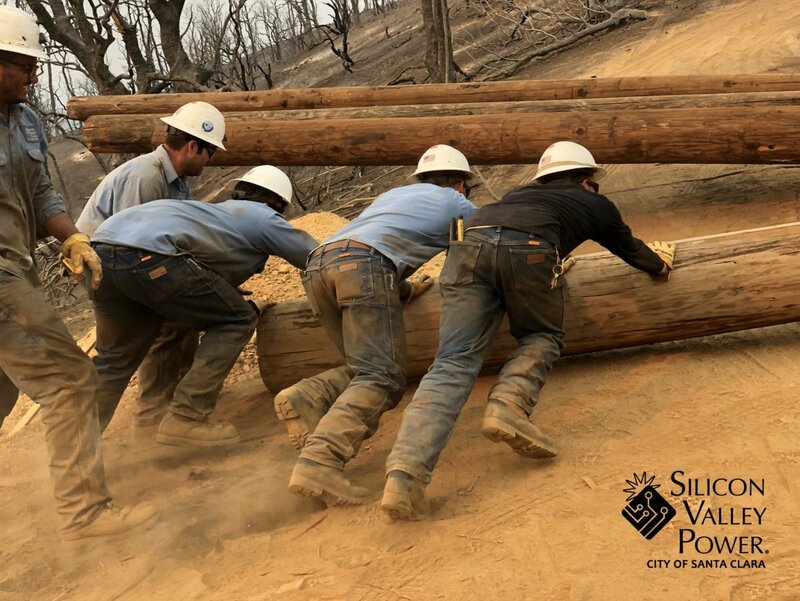 Crews are busy reinforcing containment lines. 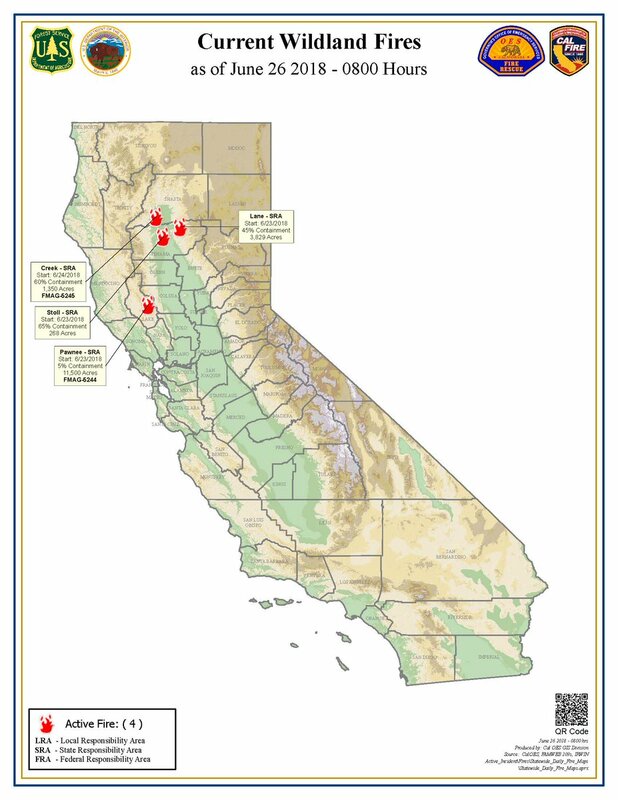 Fire fuels include heavy oak mortality area. Crews are working on mopping up. 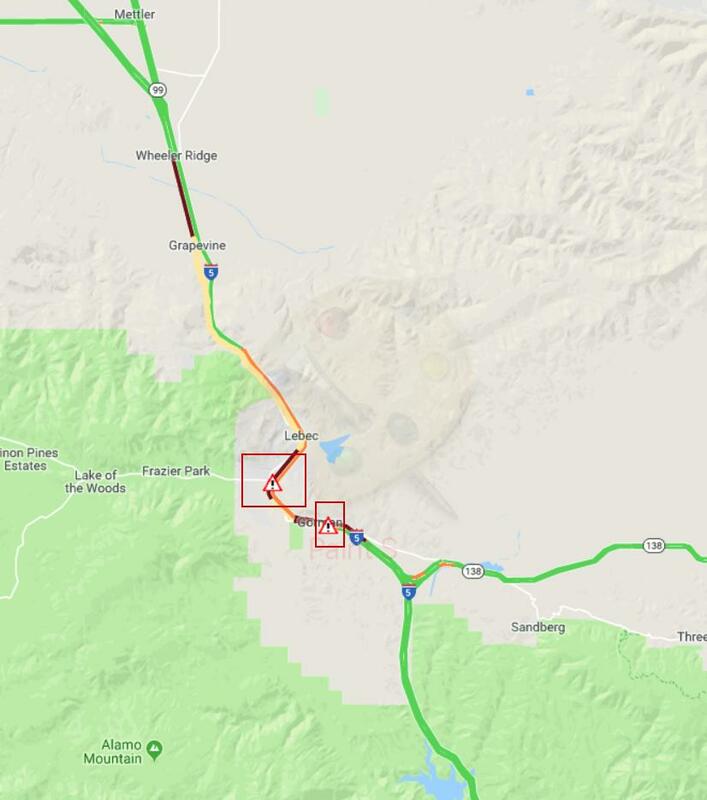 1518 | DOT has reopened SR 63 (all lanes). 1449 | Crews are making good progress on the fire with it being held at 50 acres with a 10% containment status. Hwy 63 is closed between 180 and American Avenue. 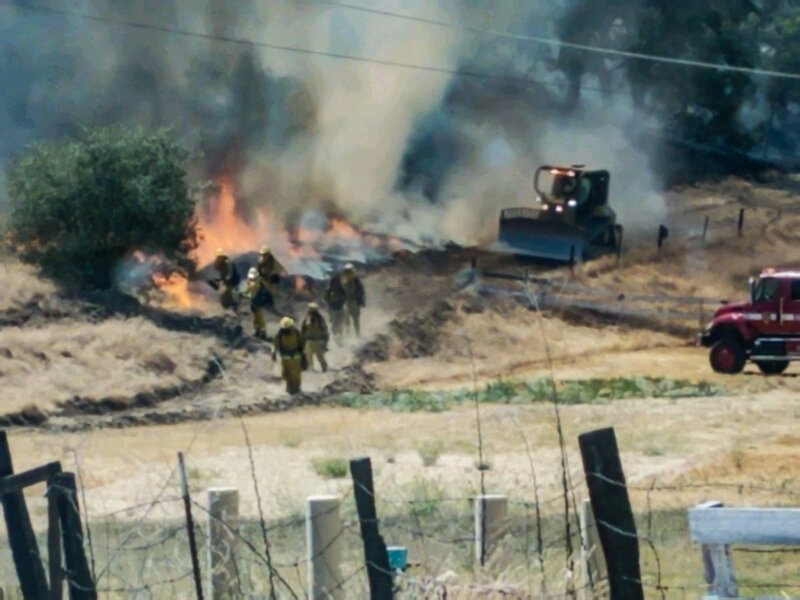 1329 | CAL FIRE firefighters battling a 25-acre brush fire. Additional aircraft is on order. 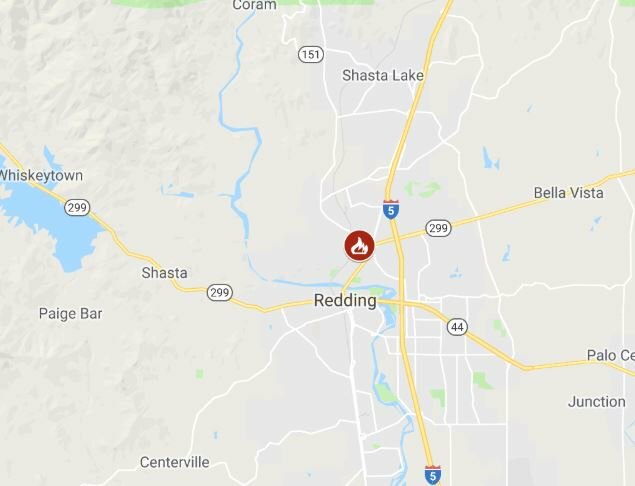 REDDING, Calif. – Four fires are burning in Shasta County called the #CreekFire. Here is the timeline based upon all sources of information given regarding this fire incident. 1952 | Fire is burning on Clear Creek Road x American Road. Happy Valley/IGO, CA. Started on June 24, 2018 around 1246 hours. 1475 acres. 65% containment. 11 structures destroyed which include 4 homes and 7 minor structures. Cause is under investigation. 1 reported injury. 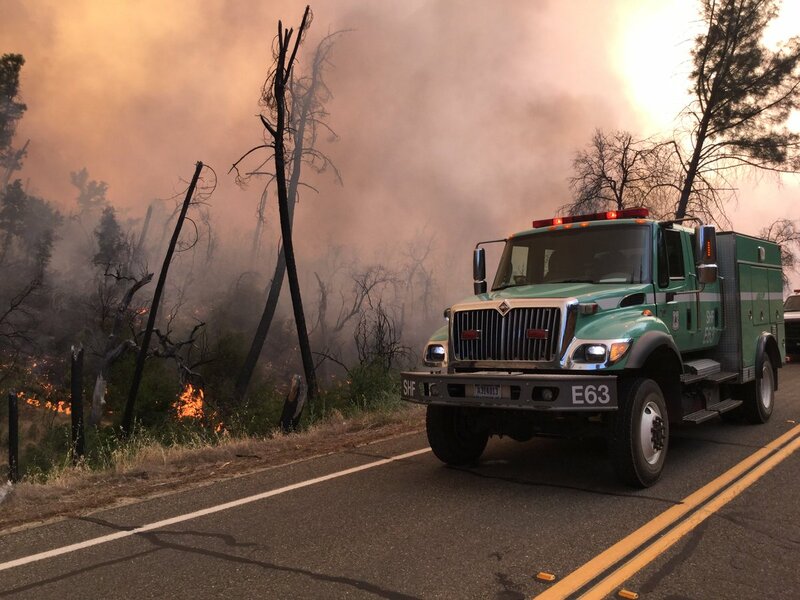 22 fire crews, 57 engines, 14 water tenders, 72 overhead personnel, 11 bulldozers and total 654 personnel. 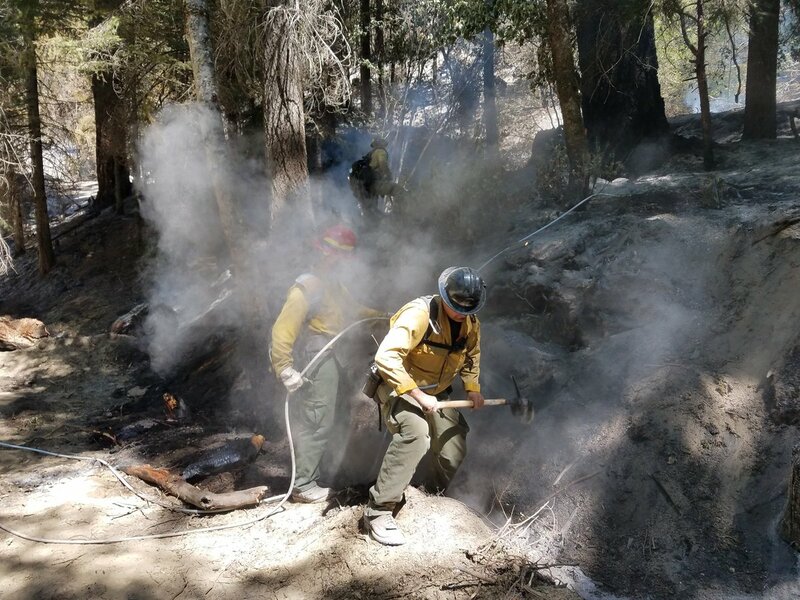 Personnel have been challenged by steep and difficult terrain when working to access certain areas on the fire line. 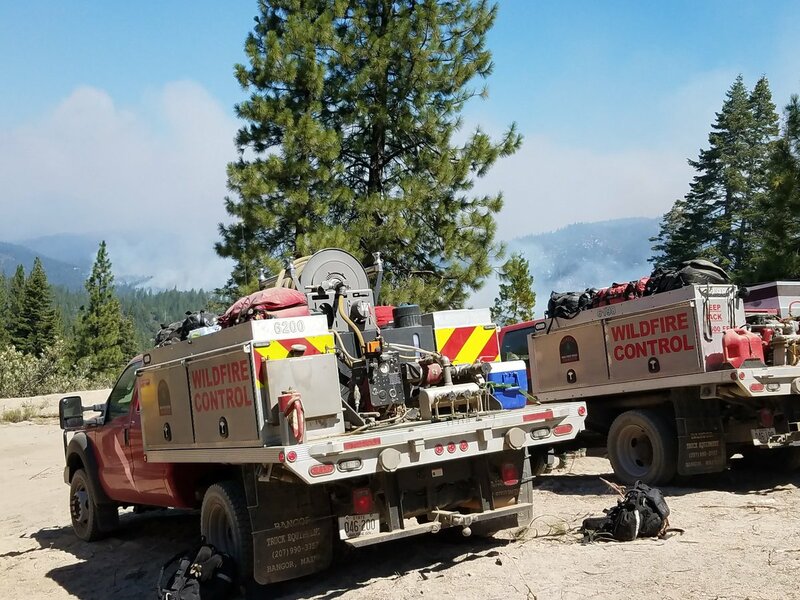 They however, are starting to make progress on increasing and strengthening containment lines around the fire perimeter and mopping us, as well as mitigating hazard trees. 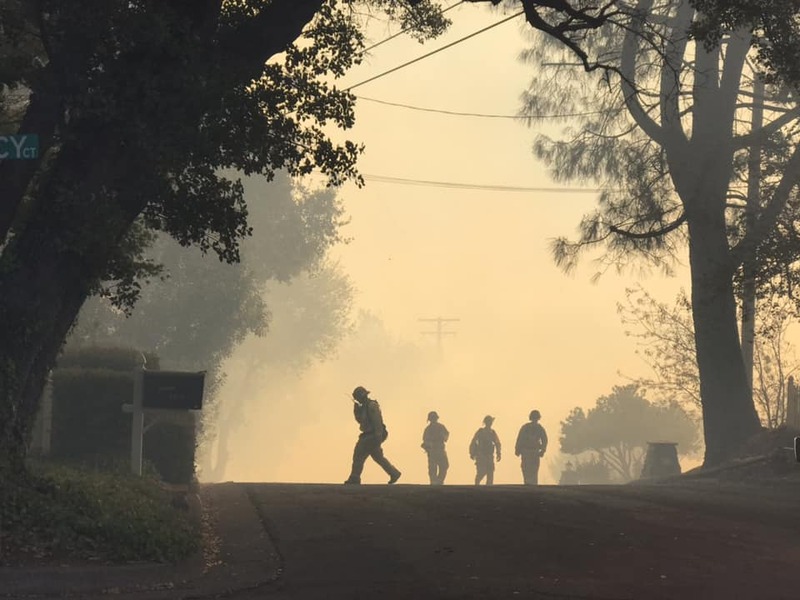 Evacuations lifted for Panther Rd, Dale Ln, Tobacco Rd, Pine Meadows Pl, Diana Way, Clover Ln, Wilbur Ln, Cloverview Rd, Sunshine Ridge Rd, Pebblewood Ln, Hilo Ln, Ronnie Ln and Cobblestone Ln. 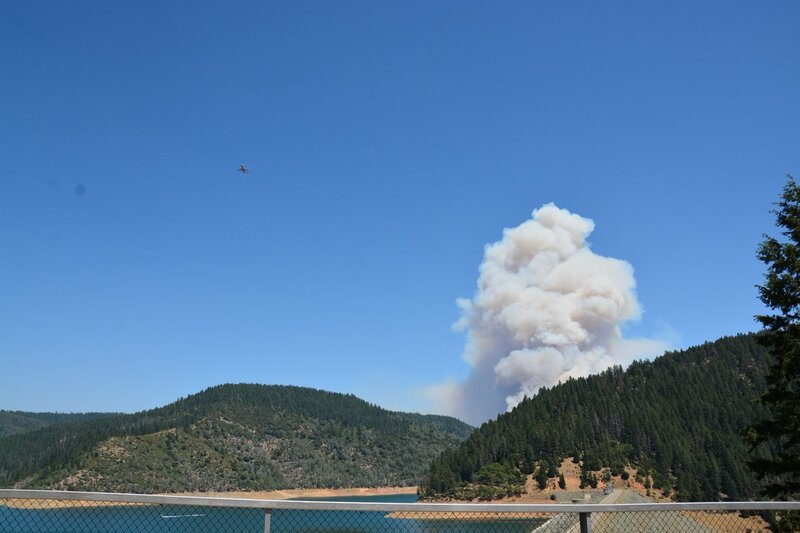 Incident Cooperators: Shasta Co FD, Redding FD, Happy Valley FD, Old Shasta FD, US Forest Service, American Red Cross, Shasta Co SO, CHP, PG&E and Shasta Co Dept. of Public Works. 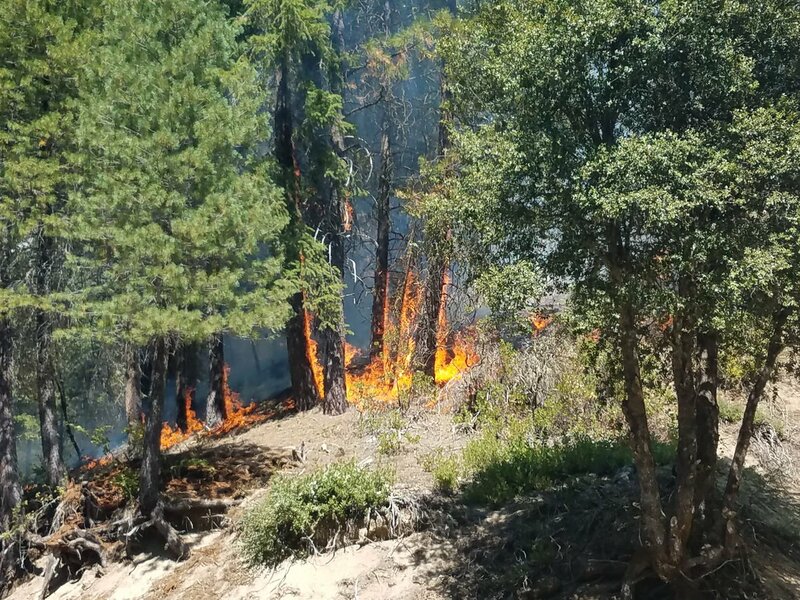 1827 | Fire is now at 1,475 acres with a 65 % containment status. 1006 | 1,350 acres. 60% containment. 4 structures destroyed. 1 reported injury. Cause under investigation. 617 personnel. 75 engines, 12 water tenders, 22 fire crews, 1 helicopter, 63 overhead personnel, 14 bulldozers, and no air tankers. 0653 | Fire is at 1,350 acres. 60% containment. 1952 | Fire has consumed 1,350 acres. 50% contained. 0 structures damaged. 4 structures destroyed. 1 reported injury. 75 engines, 12 water tenders, 22 crews, 1 helicopter. 63 overhead personnel. 14 dozers. 0 air tankers. 17 total personnel. 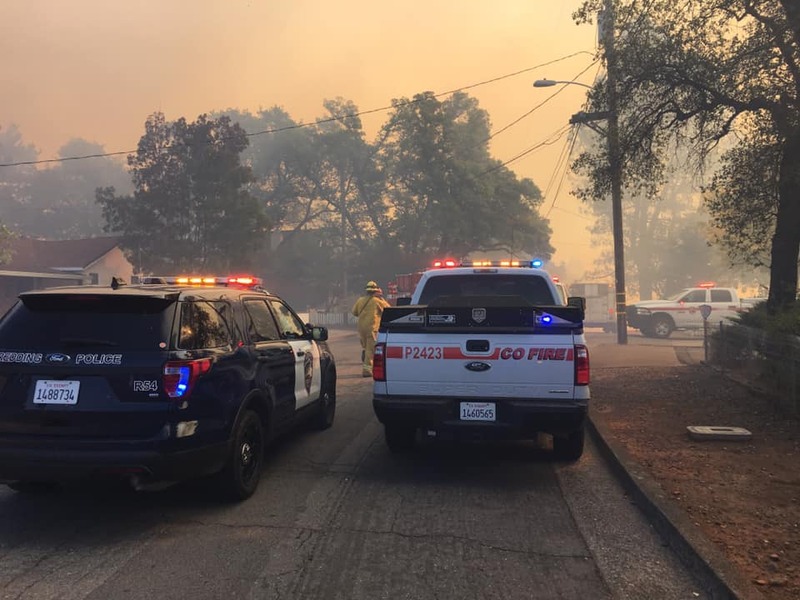 1823 | Shasta County SO lifts evacuation orders. The photo below gives the full listed as released by the SO’s office. 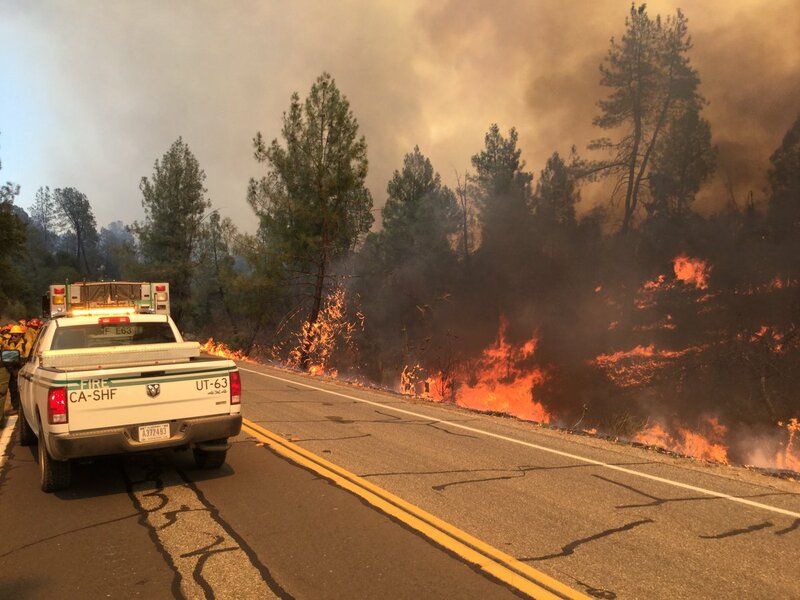 1213 | The Sheriff’s Offices lifts evacuations for Placer Road. This road at Platina is open. Gas Point at Placer Rd and Cloverdale at Placer and Clear Creek at Placer are still closed. 0713 | 1,300 acres. 30% contained. 1949 | Fire is 1,000 acres. 20% containment status. Evacuations in effect. 1819 | Location is Clear Creek Road x Highway 273 in Happy Valley/Igo. 1,000 acres. 20% contained. 1804 | NEW! 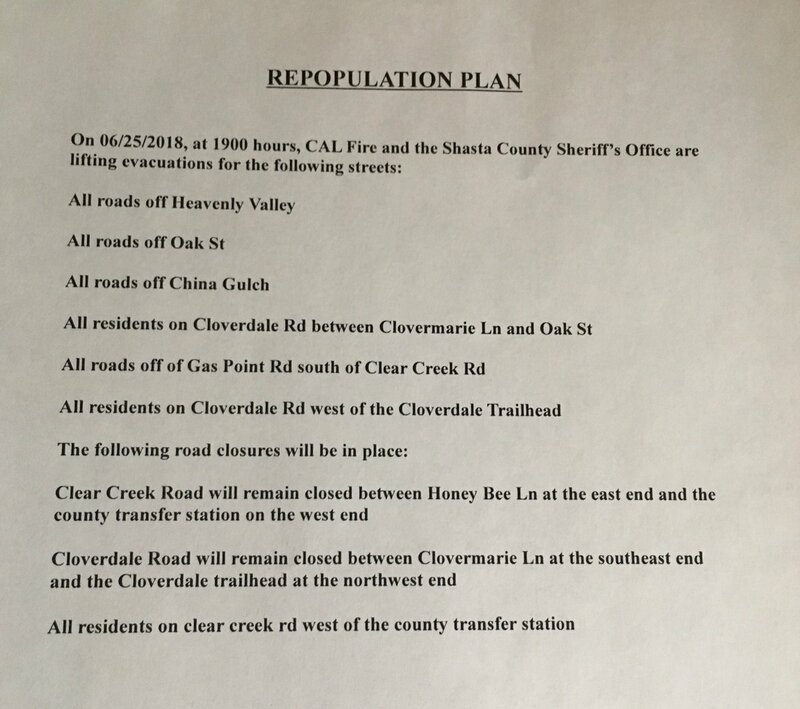 Evacuations for the east side of Placer Road; Cloverdale Road to Placer; Placer to Clear Creek Road. 1802 | Type I and III Strike Teams from Sacramento region requested for immediate need to assist. 1724 | Anderson Fire’s E246 and C46 are on-scene. Chief 46 is China Structure Group. 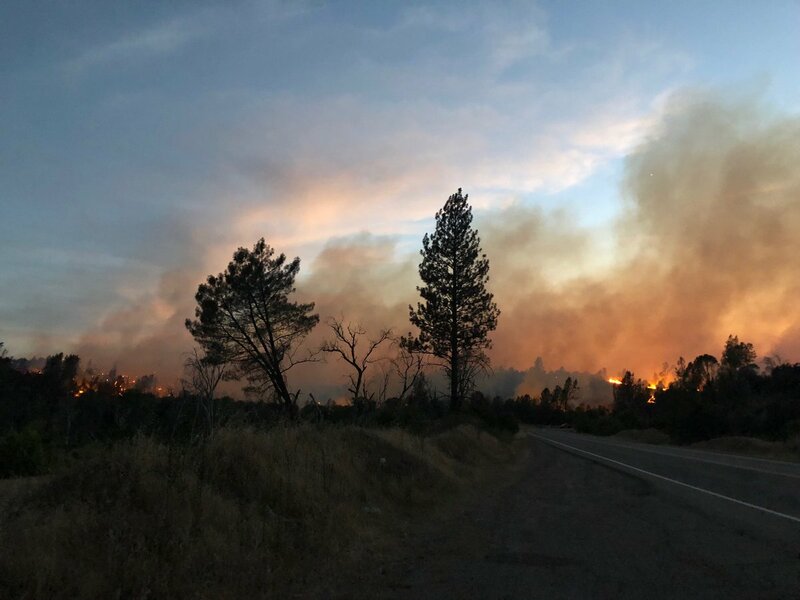 1359 | CAL FIRE Firefighters are on-scene of multiple fires totaling 100 acres, off of Clear Creek Road and American Road, west of Redding. Shasta County. 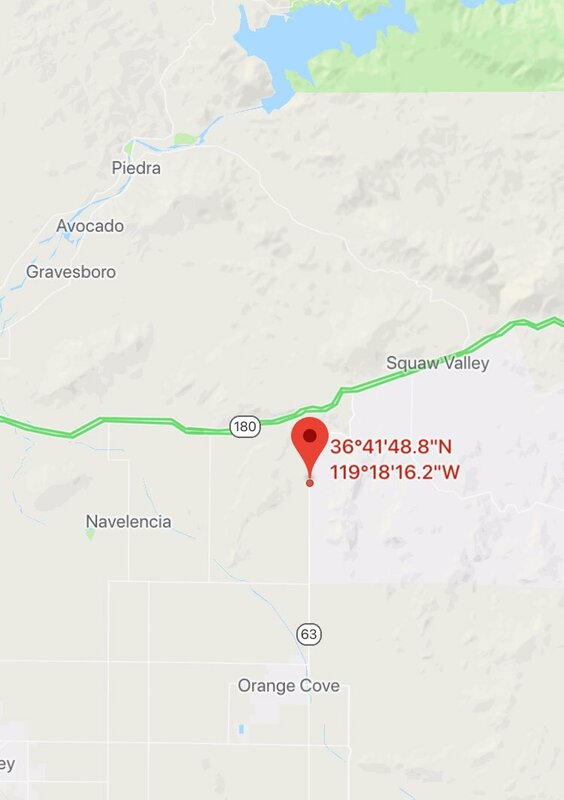 1351 | Creek Fire is 100 acres. 0% containment. 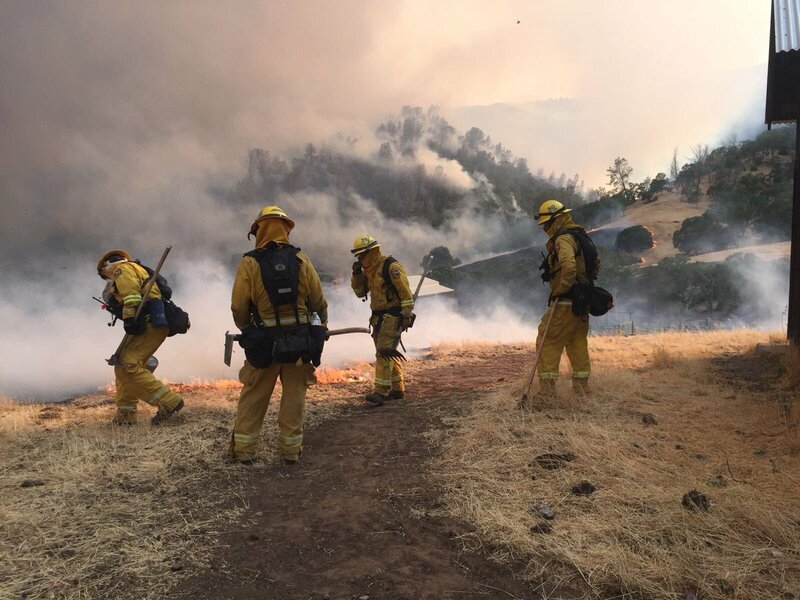 4 separate fires burning at a critical ROS, long-range spotting. Structures, power lines under threat. 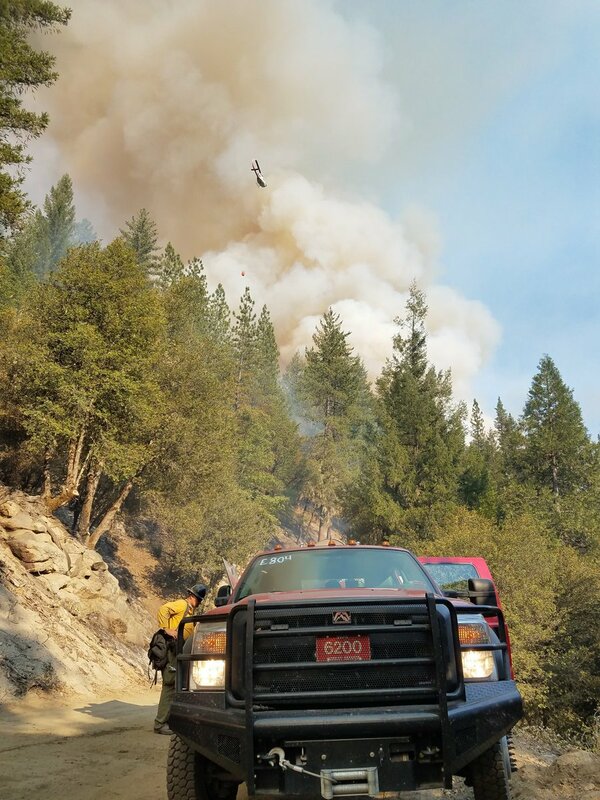 1335 | Shasta-Trinity NF sends 1 strike team and 5 fire engines to assist CAL FIRE. 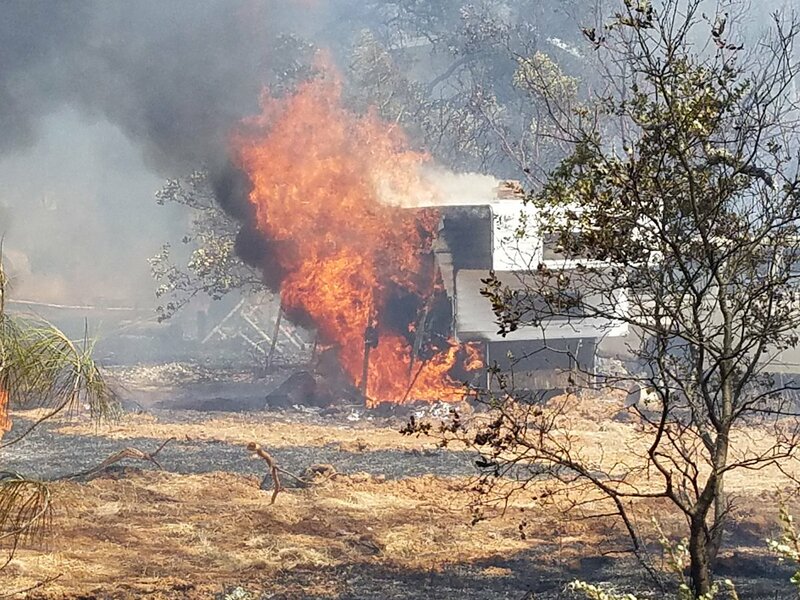 Shasta County Sheriff Office: Several fires were started today on June 24, 2018, that are considered suspicious in nature. We are asking for the public’s assistance in locating a gold or tan 1990’s model Chrysler type minivan. 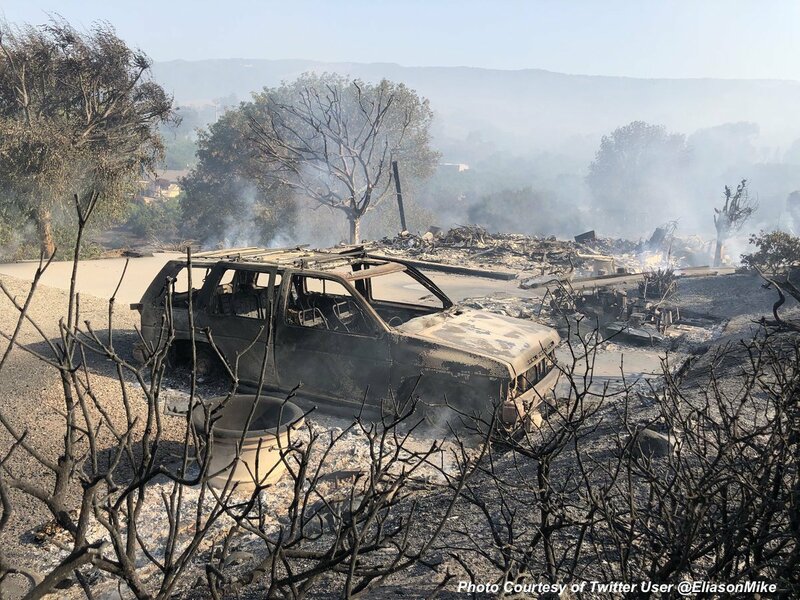 Any information regarding the vehicle please call the Cal Fire information line @ 225-2510 or SHASCOM at 245-6540. 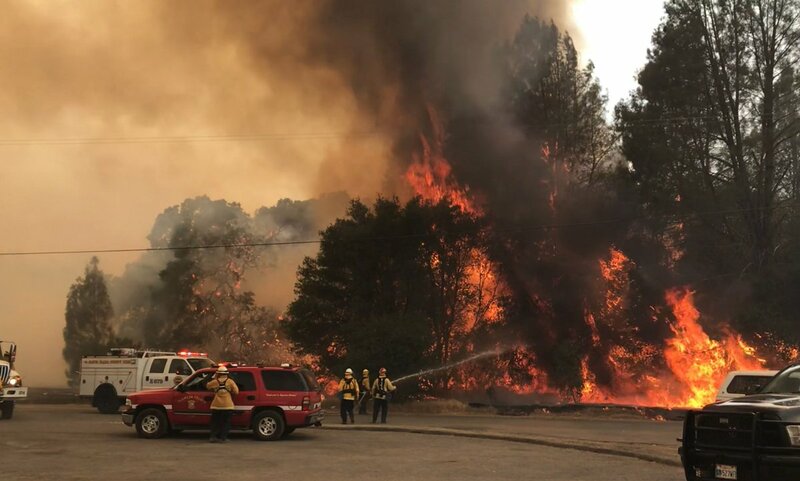 1320 | CAL FIRE fire crews respond to a NEW rash of multiple fires along Clear Creek Road x Highway 273. 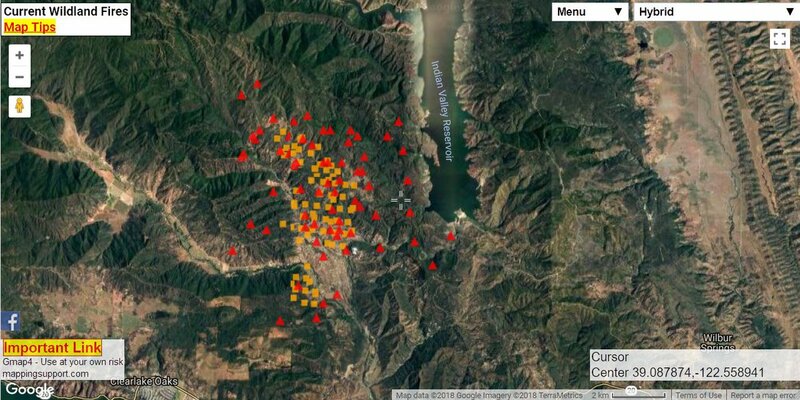 The largest fire is 100 acres in size. Road closures are in effect. 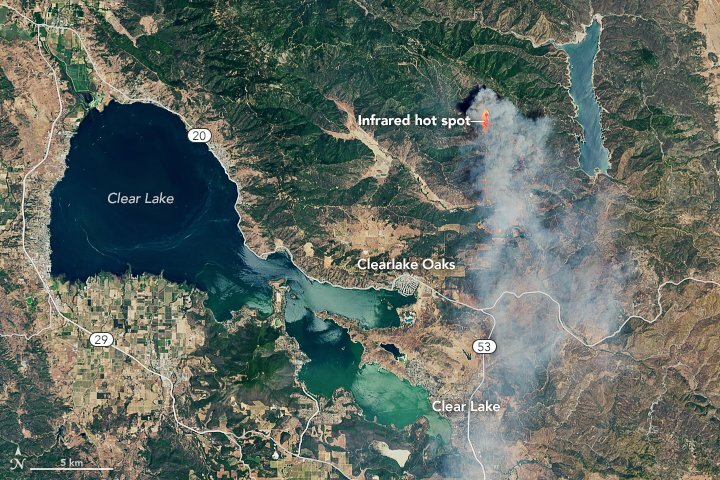 Another fire started just days before the current four wildfires burning in a separate area. Here is the timeline for that wildfire under this same hashtag. 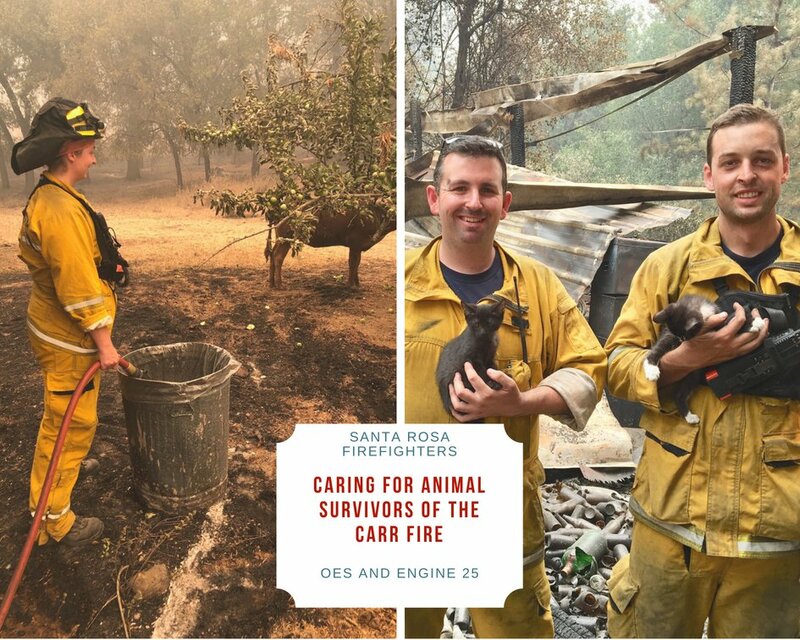 NOTE: These are two separate fires in two different Counties. 2104 | 2.8 acres. 60% contained. Extremely steep terrain and heavy brush. Fire appeared larger than it was. Crews were due to mop up for the next 2 hours. 1859 | Correct address is 10000 block of Crystal Springs. Fire is still approx 20 acres. Making good progress. 1835 | Brush fire at 4900 block of Huasna Townsite. Approx 20 acres in the grass. 1831 | in SLO, NE of Santa Maria near Coyote Springs Road. 10-15 acres with a potential of 30. 1 air tanker and air attack on the fire, refueling out of Santa Maria.